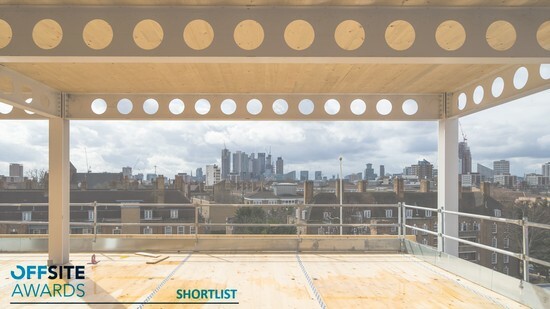 Cambridge Heath Road has been shortlisted for the “Commercial Project of the Year” in the Offsite Awards 2019. 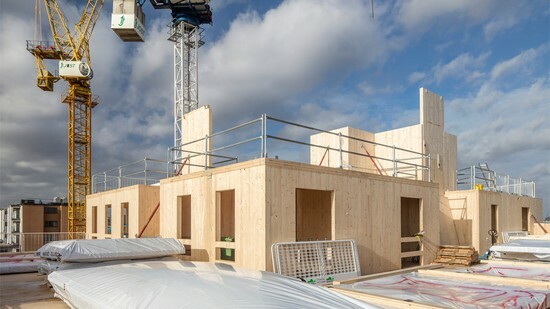 Great to hear that our Orsman Road project has been shortlisted for the “Best Use of Hybrid Technology” category in the 2019 Offsite Awards. 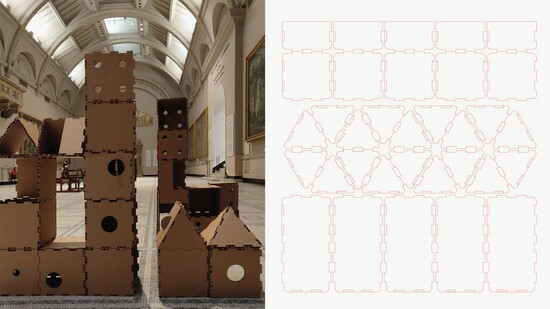 Join us this festive season to build your very own miniature modular city in the Raphael gallery of the V&A. 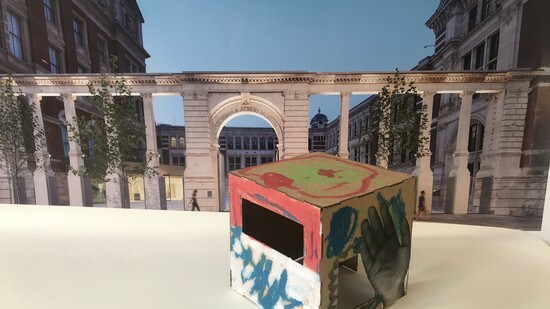 This activity is drop-in for all the family and is part of the V&A's Christmas 2018 Imagination Station. 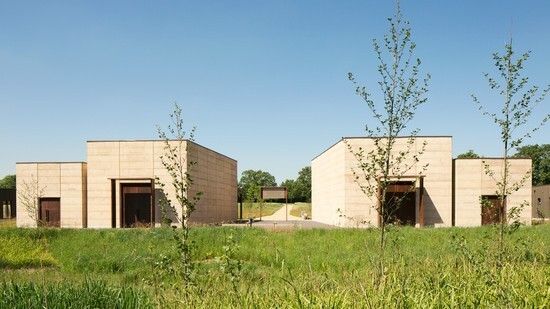 Bushey Cementery has been named by The Times Newspaper as one of the top 10 greatest new buildings of 2018. 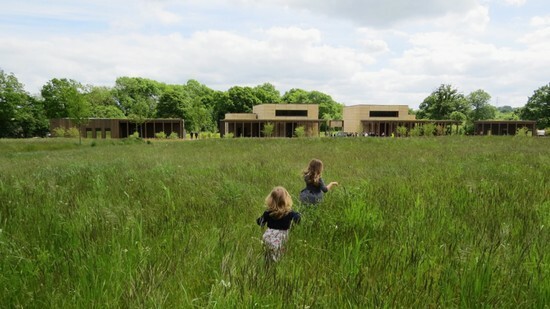 We are delighted to announce that our Bushey Cemetery project has been longlisted for the EU Mies Award 2019. 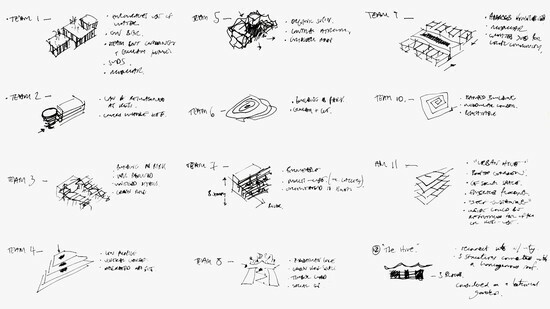 See our full submission on the EU Mies Award website. 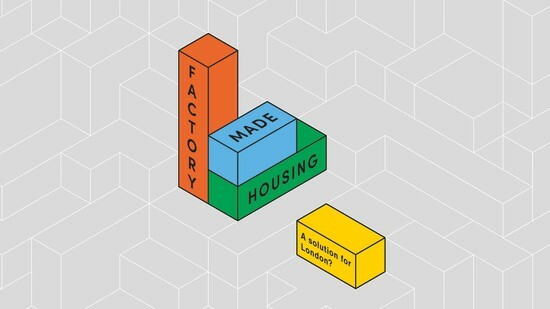 Factory-made Housing a Solution for London? 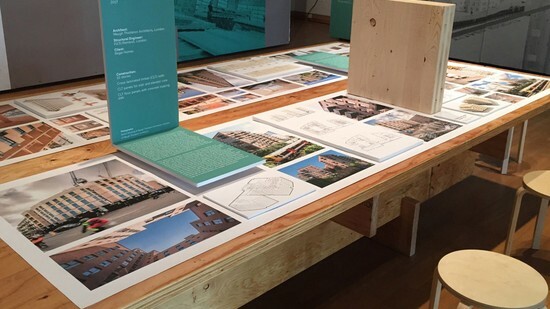 We’re proud to support the Factory-made Housing research, events programme and exhibition by NLA London. 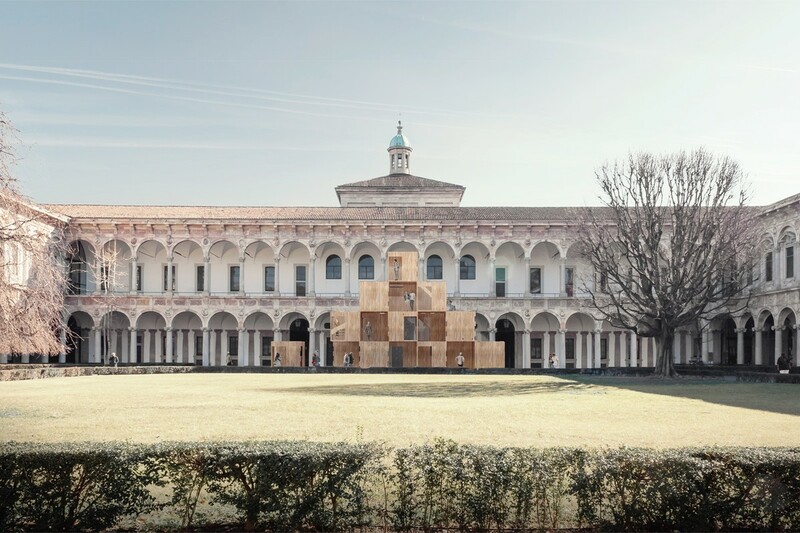 "This is architecture of striking integrity, meticulously considerate and expressive of its physical and ceremonial contexts. 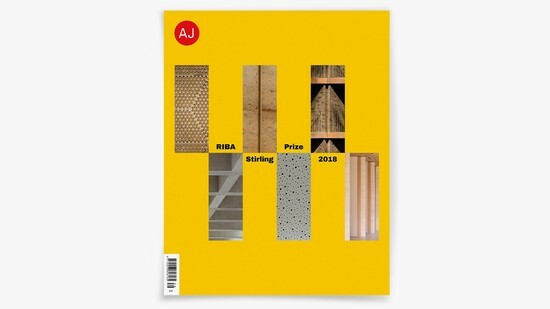 It may be the first Stirling-shortlisted scheme whose resonant architectural virtue lies in two kinds of absence." 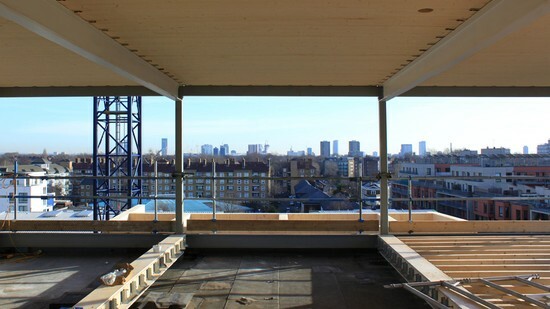 Join us on Saturday 22nd September to learn the story behind this new area of London that is gradually taking shape. 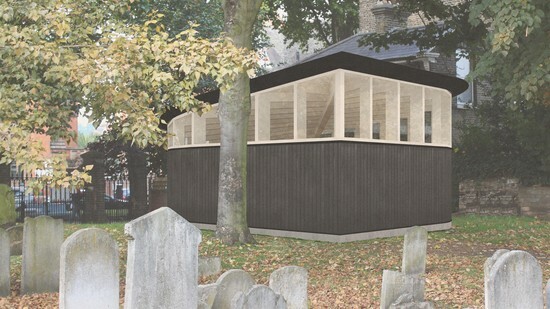 Our design for a new synagogue on the grounds of Lauriston Road Cemetery has been granted planning permission by Hackney Council. 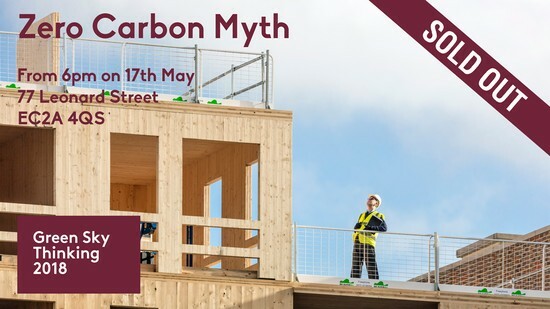 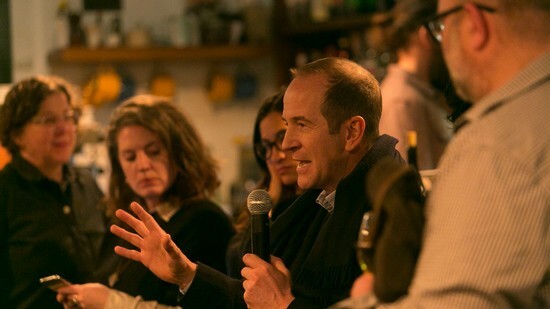 Join us on the evening of 17th May to discuss the 'Zero Carbon Myth'. 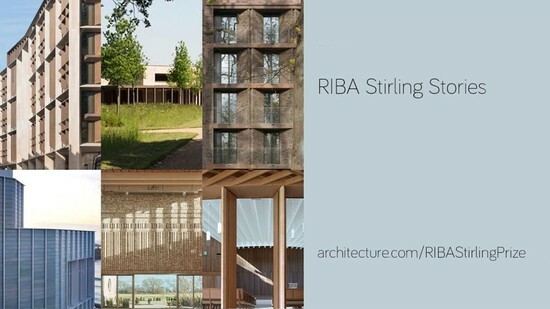 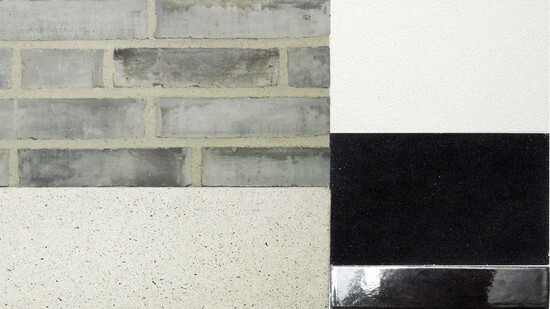 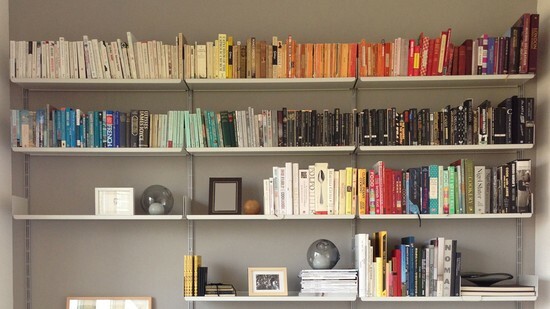 Join Andrew at the Roca Gallery on 19th April to discuss 'how to design for the 21st century'. 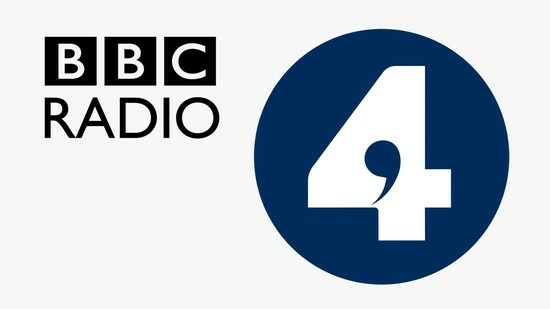 Andrew Waugh interviewed for Costing the Earth's 'Superwood' episode on BBC Radio 4. 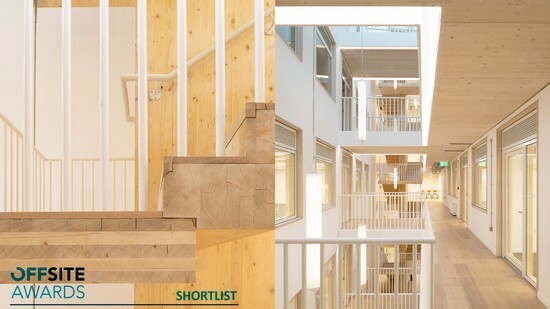 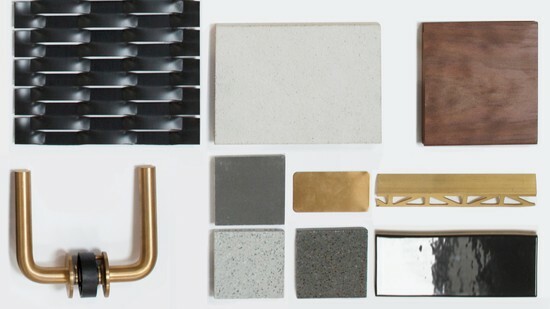 Waugh Thistleton have been shortlisted for the Sustainability Architect of the Year. 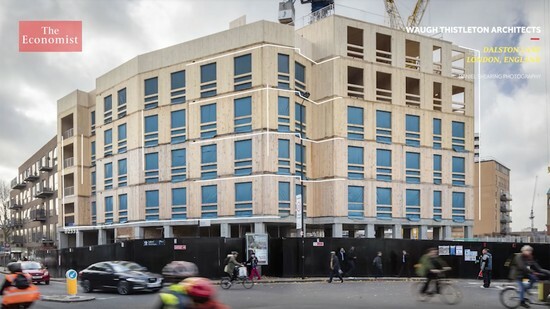 Kieran Walker represented Waugh Thistleton as part of an expert panel of timber design professionals at the TRADA 'Urban Buzz 2018' competiton this weekend. 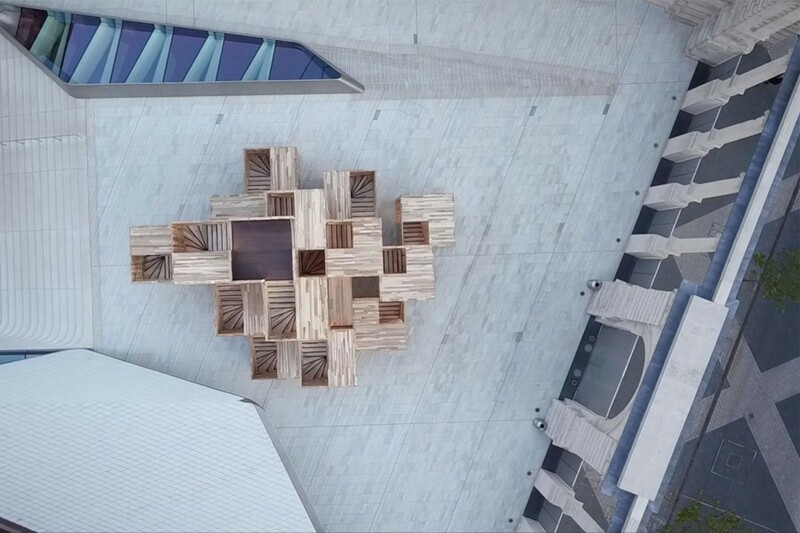 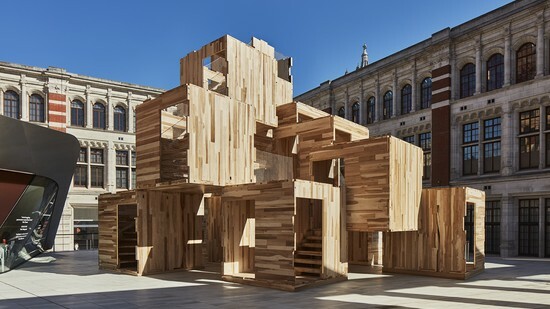 Andrew is speaking at the 'Time for Timber' symposium and exhibition at The University of Texas at the Austin School of Architecture. 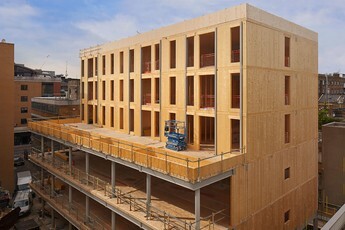 CLT is progressing on site at Cambridge Heath Road. 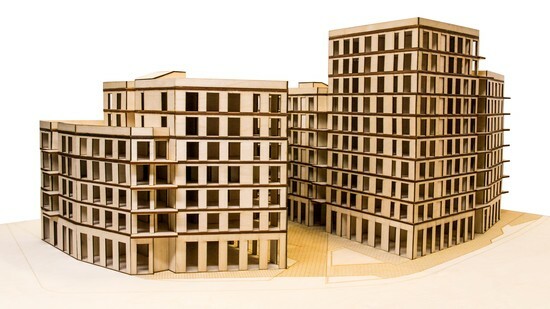 Dalston Works is featured in the 'Timber Rising: Vertical visions for the cities of tomorrow' exhibition at the Roca London Gallery. 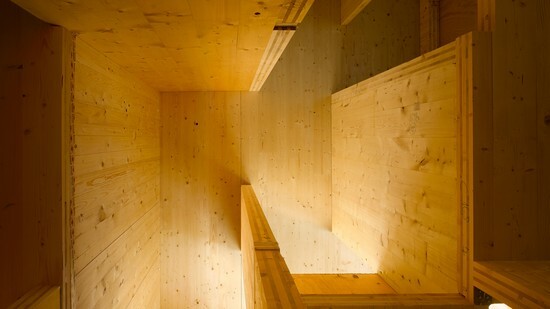 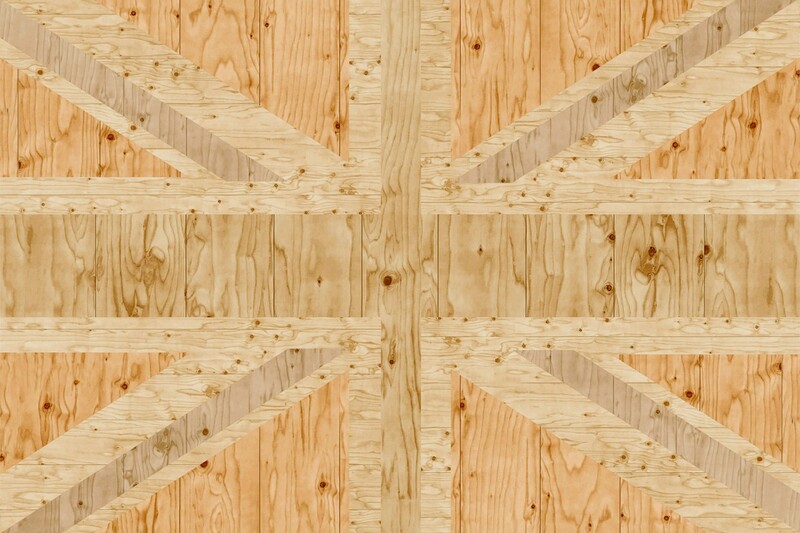 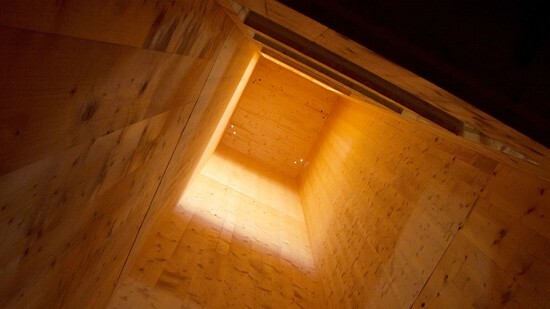 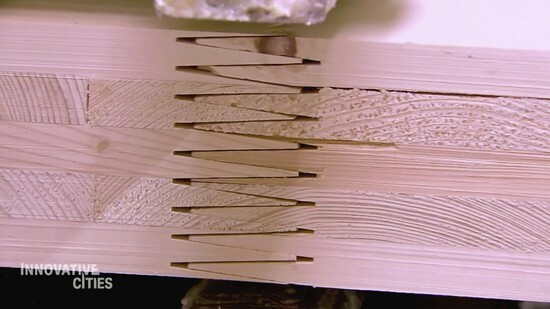 The Economist interview Andrew about the timber construction revolution. 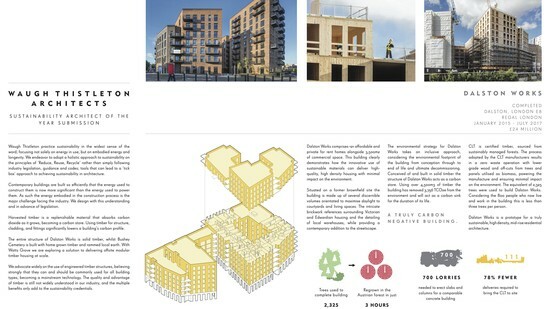 We're pleased to announce Dalston Works was highly commended in the sustainability category at this year's AJ Awards. 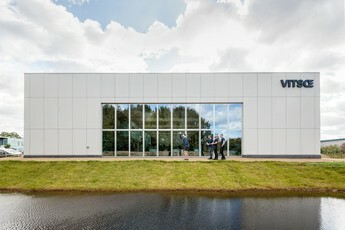 This month's Wallpaper features the recently opened Vitsoe HQ in Leamington Spa. 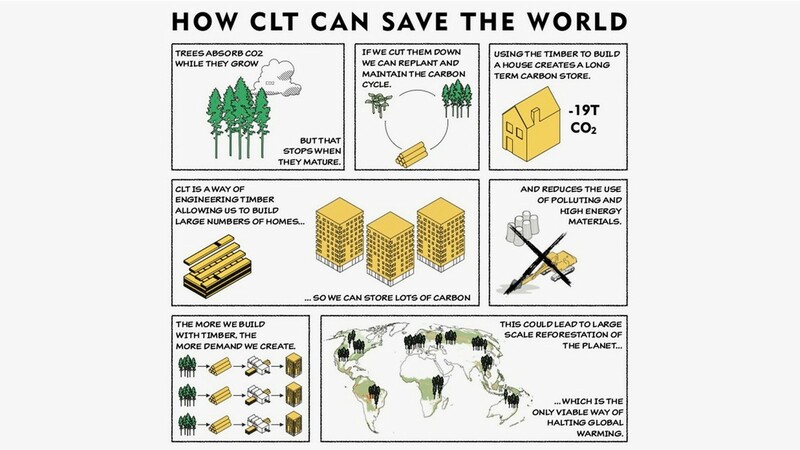 The CNN Tech team visited the WT office recently to talk to us about how cross laminated timber is a low-carbon alternative to cement and steel. 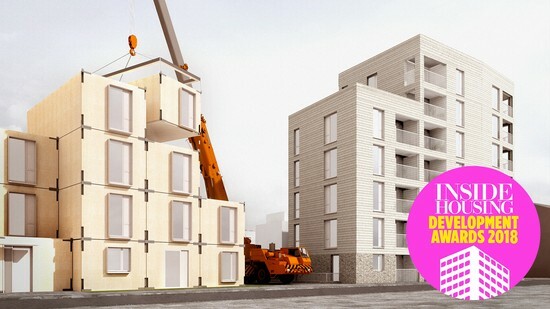 Can offsite manufactured homes solve the housing crisis? 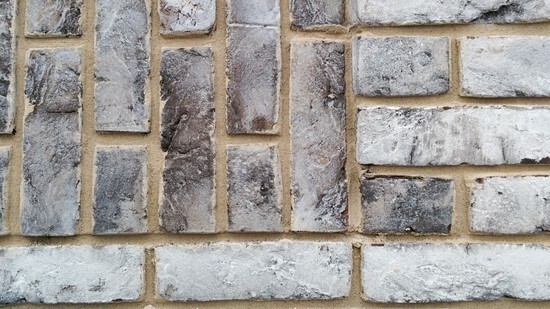 Orsman Road is breaking ground on site. 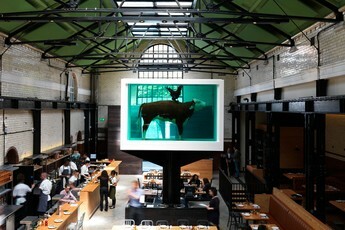 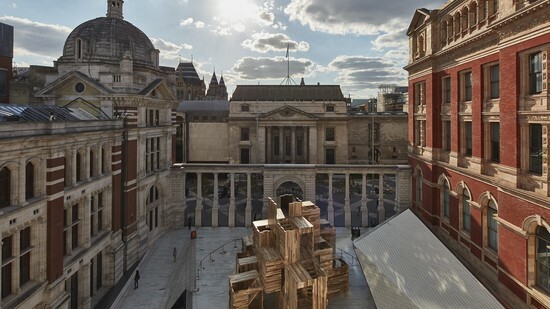 A 1:1 model of a piece of Murray Grove features in the exhibition on plywood which runs at the V&A until 12th November. 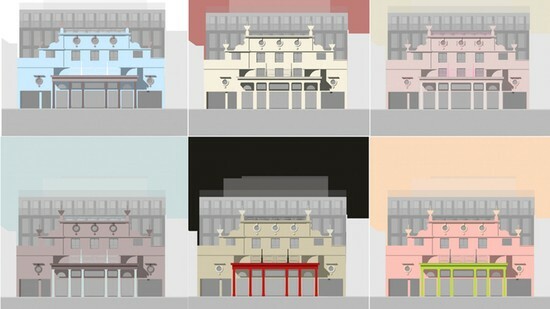 A licence has been granted to Curzon to operate Pitfield Street cinema. 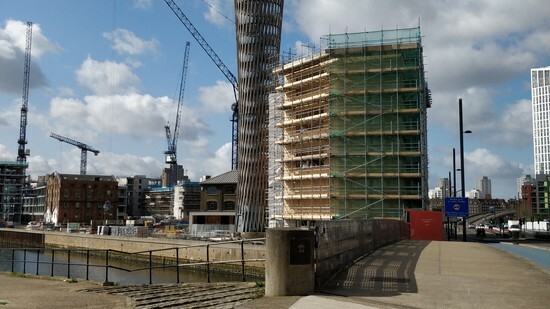 The cinema, which has lain derelict for decades, is currently on site and is due to open to the public in 2018. 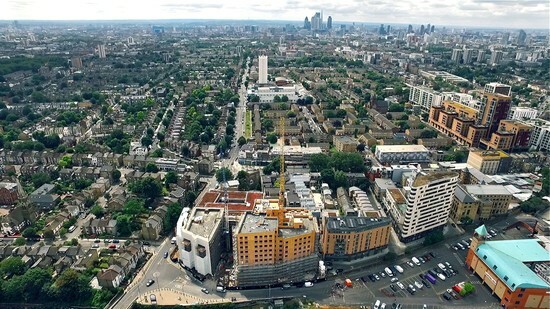 Read about the resurgence of cinemas in Hackney Citizen. 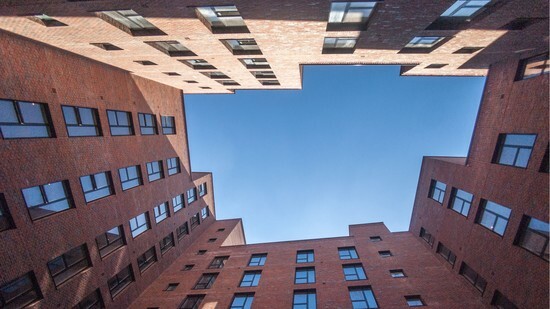 We're thrilled that Dalston Works has been highly commended in both the Housing and Ashden categories at this year's NLA awards. 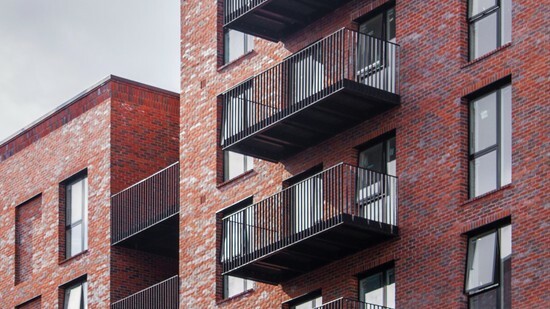 Great update from Pocket Living on how the 29 first time buyers are doing in their new homes - especially pleased that they're keen on the sawtooth brick detailing! 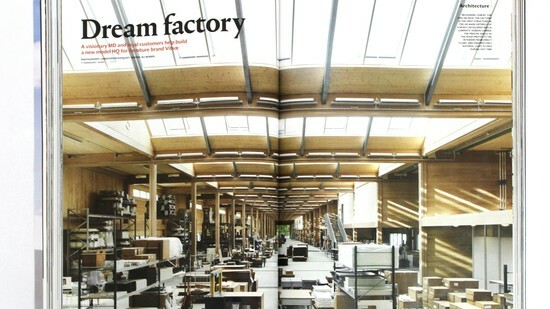 Read how Vitsoe's design ethos has been translated into the construction of the new HQ and production building in Leamington Spa. 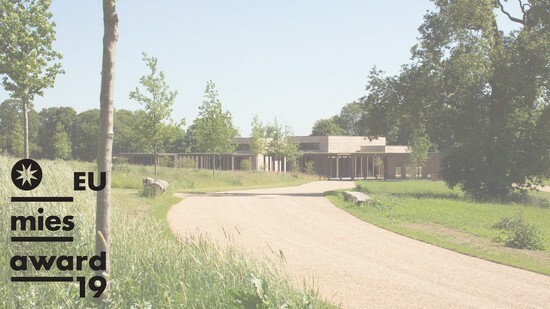 Today was the consecration of the new Bushey Cemetery. 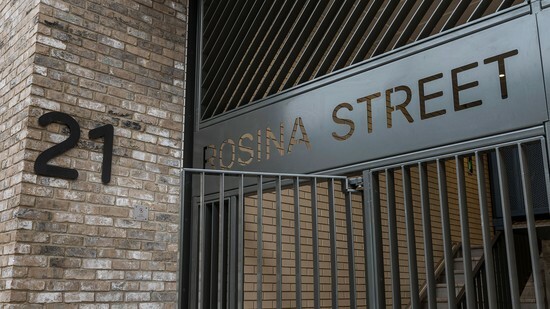 A memorable day for both the community as well as all of the people who worked on this very special project. 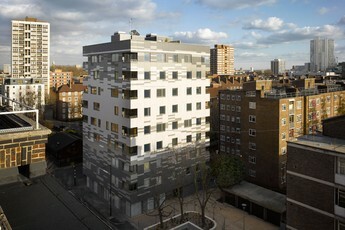 Tonight is the launch party of Point A hotel at our new building - looking forward to meeting the first guests!